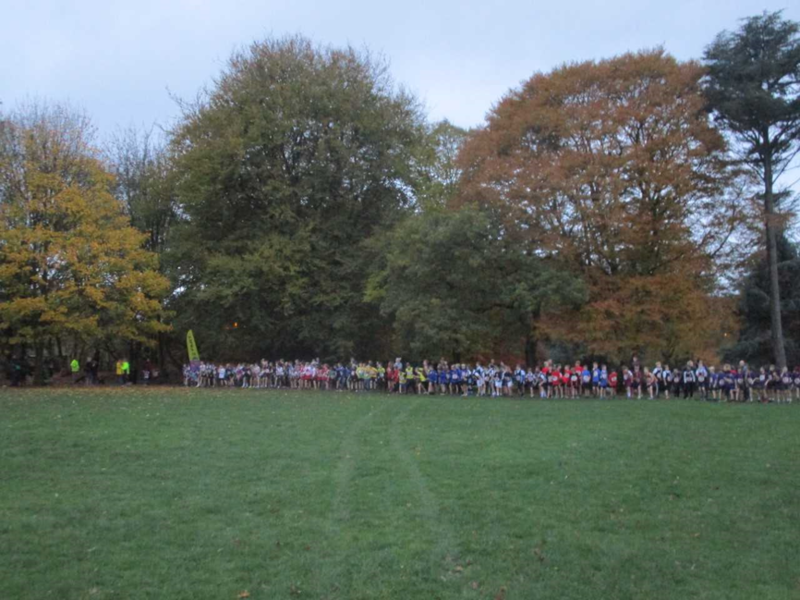 The second Mendip Junior League race took place on a hastily rearranged course around Collett Park in Shepton Mallet, changed owing to part of the intended course being out of bounds for the Centenary Armistice day event this weekend. 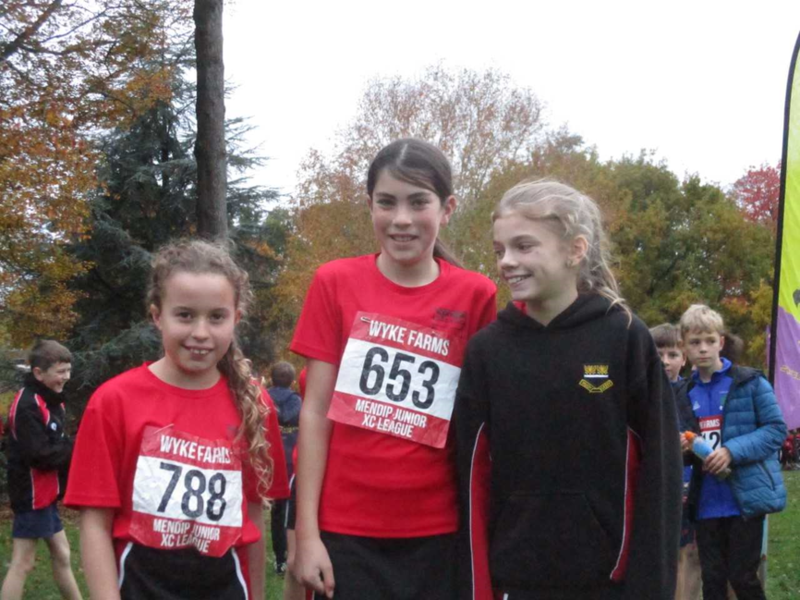 All 11 of our Year 5 and 6 runners put in 100% effort, with notable well placed results from Emilia, Ruby (4th), Charlie (9th), Fynn and Zach. 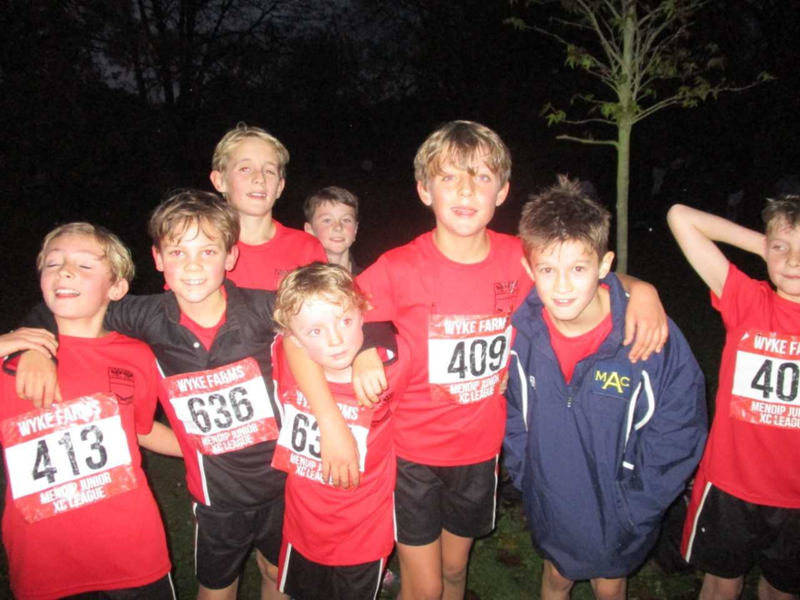 The boys nearly needed head torches for their race, which was the final one of the event. This is perhaps why the next race is not until the New Year when the evenings begin to get lighter again.